Eumundi just got a whole lot cheekier!!! Along with their wholesome, fresh home-made foods, Berkelouw Cafe serves our Cheeky Monkey blend. 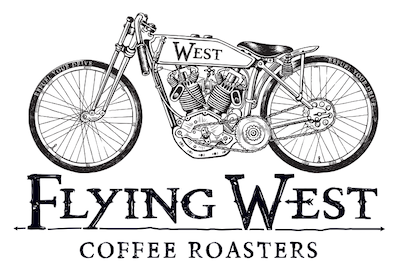 We are so so excited to be working with these beautiful people, and so happy that Flying West is in Eumundi every day of the week.